It is in no way intended to be comprehensive or exhaustive. Its is also intended to promote discussion – please let me know if you think I have excluded anything! 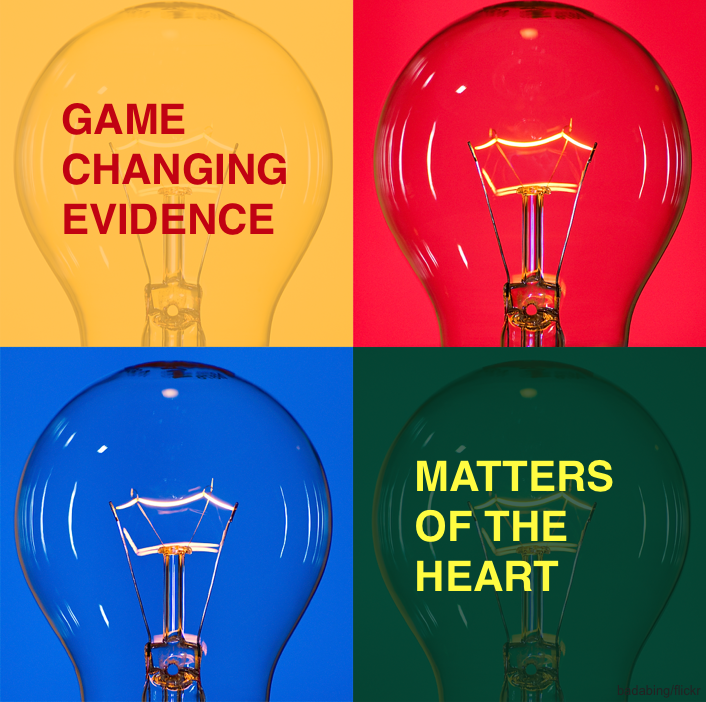 This week – matters of the heart. Included are the HACA and Bernard papers that heavily influenced guidelines for OOHCA but are now being questioned. Keep an eye out for the upcoming TTM trial which may shed more light on hypothermia and OOHCA, or check out Podcast number 67 with Niklas Nielsen here. In patients with severe heart failure, the use of pulmonary artery catheters to guide therapy did not affect mortality at 6 months compared with clinical judgement alone. In patients with cardiogenic shock following AMI, emergency revascularization did not significantly reduce overall mortality at 30 days.